Russia’s Foreign Ministry has criticized the presentation, in Washington, of a book by a former Chechen militant leader, Ilias Akhmadov. The book is titled Chechen Fight: Independence Won and Lost. ­“The event in Washington is surprising, to say the least. We have repeatedly made representations to the American side in which we said that Akhmadov, who passed himself off as a foreign minister of Ichkeria, is a former militant who served as an adjutant to the international terrorist [Shamil Basayev],” the Foreign Ministry said in a statement. 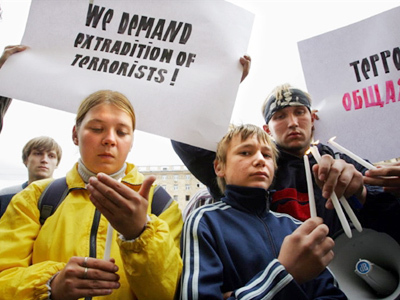 The United States granted Akhmadov asylum in 2004. The Russian ministry branded Akhmadov as “a criminal who has been put on the international wanted list and who is trying to justify the criminal regime of Dudaev and Maskhadov”. 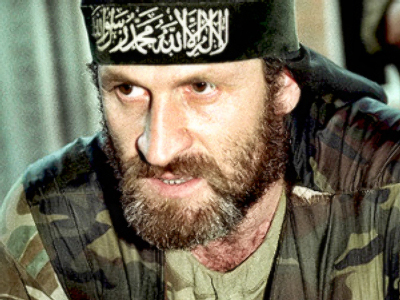 Dzhokhar Dudaev was a militant leader in Chechnya in the 1990s and the first president of the self-proclaimed Republic of Ichkeria. He was killed in a special operation in April 1996. Aslan Maskhadov, initially Dudaev’s close ally, took over as the leader of militant forces. He was president of self-proclaimed Ichkeria until 2005, when he was also killed in a special operation by security services.